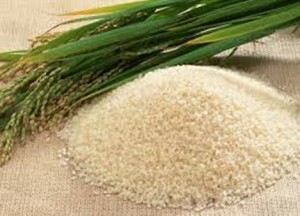 Mr Sebastian Bagina, the Acting Manager of the Irrigation Company of Upper East Region (ICOUR), has said rice cultivation at the Tono irrigation site is expected to increase from next year. This he said will be possible when the dam is fully put into use after the on- going rehabilitation work is complete. Mr Bagina said prior to the rehabilitation of the Irrigation facility, ICOUR in collaboration with USAID and International Fertilizer Company, introduced technological innovations to the farmers to improve rice production. He said the newly introduced technologies which were Urea Deep Placement and row transplanting were very efficient and helped the farmers increase their yield from 4 tonnes to 5.5 tonnes per hectare. The irrigation scheme produces 12 metric tonnes of rice annually. According to the Manager, it was a departure from random transplanting and broadcast of fertilizer by farmers which usually led to loss due to leaching but row transplanting and urea deep placement in the form of briquettes was helping the farmers to improve rice cultivation. He said only 1,400 hectares was presently under cultivation due to the breakdown of the system but the total developed area of the Irrigation scheme was 2,490 hectares and that would be available for farming after the rehabilitation, thereby increase rice and vegetable production next year. He said the rehabilitation would enhance water transportation and distribution and improve the control of the system which would enable larger coverage of irrigable land. A visit to the silos in Navrongo witnessed brisk business of business persons buying rice from farmers at various sites of the scheme. Speaking with Kofi Kawuponi, a farmer in Navrongo, he said a 165 kg bag of paddy rice was sold at GH¢230.00. Meanwhile Government, in the recent 2019 budget statement, promised to reduce and replace a significant fraction of food imports with domestic production. 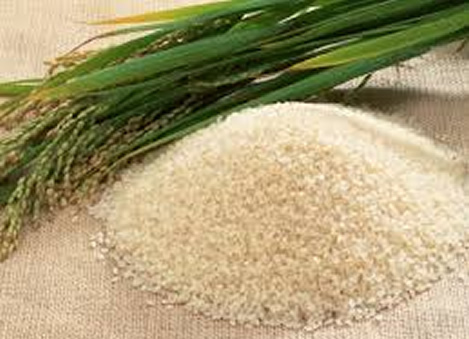 The country is said to spend $2 million every year on the importation of rice alone, $320 million on sugar and $374 million on poultry.